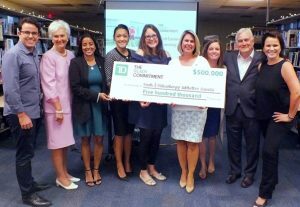 Through the Youth and Philanthropy Initiative (YPI), secondary school students across Canada are researching these and other social issues facing their local communities; and advocating for charities that stand up for people’s human rights. Giving students a platform and funding to support charities tackling local social issues has been central to YPI’s mission since its inception in 2002. This year, we’ve partnered with Maytree to bring into focus the role that human rights play in the social issues students are learning about. As an organization dedicated to advancing systemic solutions to poverty through a human rights approach, Maytree brings essential expertise to this project. We are currently piloting the project in four Toronto schools, in order to explore how a culture of human rights could be embedded and advanced through the YPI curriculum; and to create opportunities for students to better understand how human rights are tied to the roots of social issues in their communities. For our pilot project, we are working with a group of nine amazing YPI teachers, who have received initial training to implement YPI though a social and economic rights lens. A total of 500 grade nine and ten students will participate in interactive workshops to examine how human rights and social issues are affecting their local community. Students will consider human rights throughout their YPI project – during their research, charity visit, and in their group presentation. Through their presentation, they will teach their peers about the relationships between human rights and the social issues they have researched, and about how these affect real people in their communities. In total, an estimated 4,250 people outside of the pilot project classes will learn from participating students about social issues and charities, and how these relate to social and economic rights. 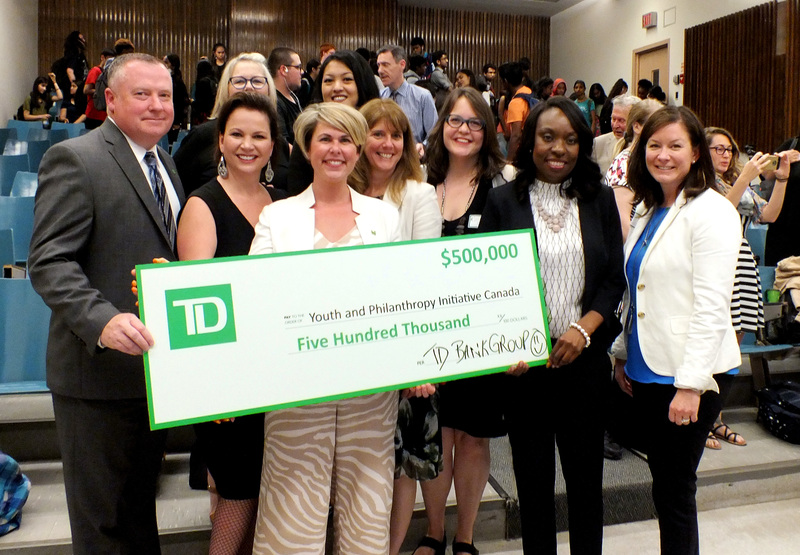 And, as with YPI’s regular programming at schools across Canada, the team with the top presentation about a social issue and local charity will get to award a $5,000 YPI Grant to support the work of that organization. 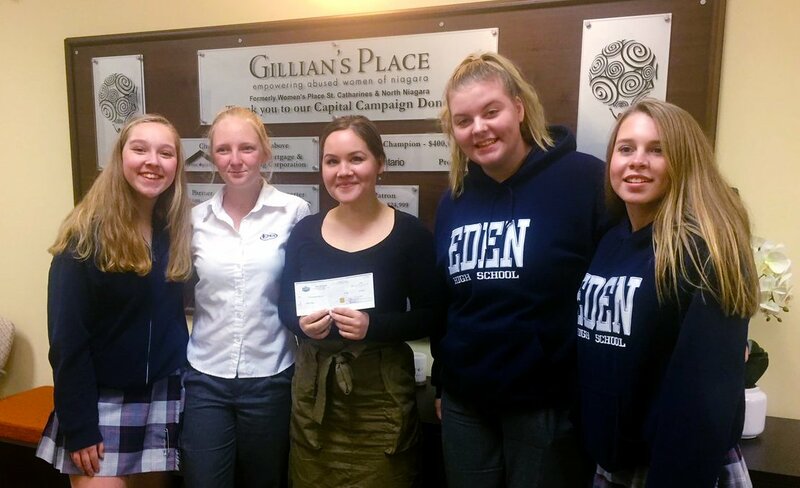 In October, this project took us to Loretto College, where we facilitated a workshop with a classroom of 25 young women doing YPI as part of their grade 10 Civics program. Part of the workshop entails students facing one another in a circle, and through role-play, making connections between individuals facing a challenge to their human rights, and the social services available in the community. The individuals and their scenarios are described for the students on cue cards, which students read out to the class. The students’ simple shift in language lasted the duration of the workshop, and brought an element of empathy to the conversation about human rights that we as facilitators hadn’t predicted, and changed the way we will facilitate the workshop to future groups. As is often the case in my work with YPI, I left the school feeling like I got as much or more out of the workshop as I hoped the students got from the experience. I look forward to learning more from the students, and to sharing the evaluated outcomes and key ideas from the pilot project.